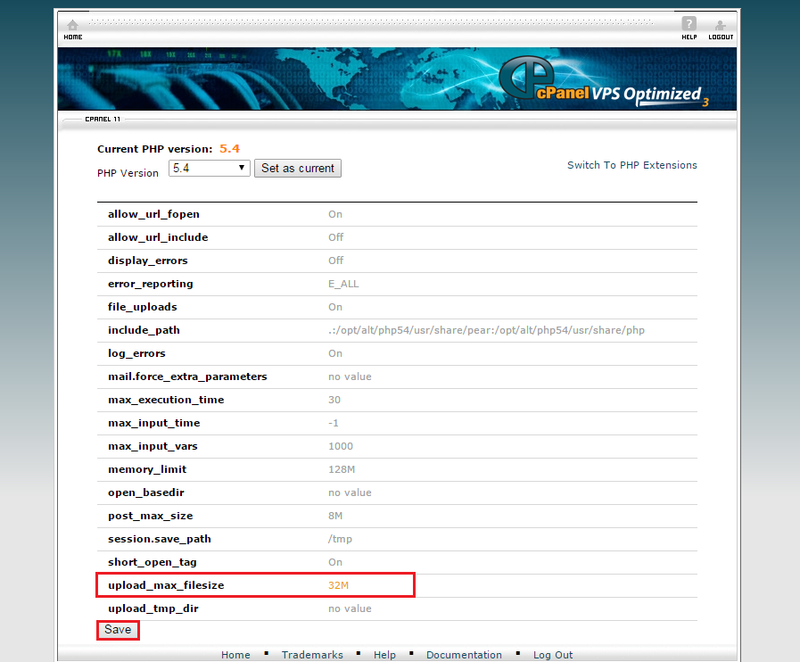 Log into your cPanel account with your usual URL and Username/Password. 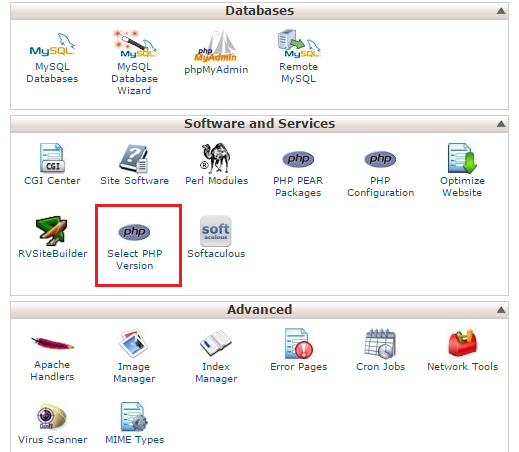 Then navigate to ‘Select PHP Version’ under the ‘Software and Services’ section. • Note: The below image shows the location when using the paper lantern theme, under the ‘Software’ section. • Once inside the PHP Selector, you can enable different PHP modules by checking the box and then selecting Save. This is useful if application installs require certain modules to function properly. • You can also switch to the ‘PHP Settings’ tab to modify certain settings. This is helpful if you need to increase certain limits such as the upload_max_filesize. To do this, click on the value and select the limit, and press ‘Apply’. Once done, click ‘Save’ to save the changes you made. How do I setup a mailing list?